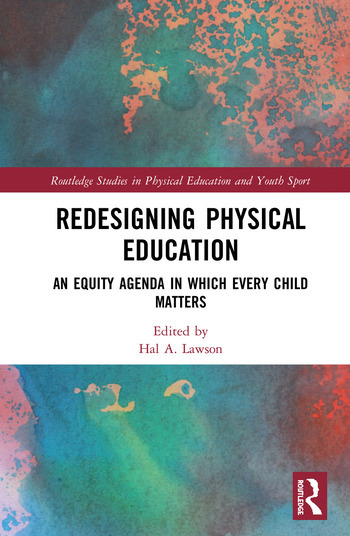 Redesigning Physical Education is a bold and innovative manifesto for the fundamental redesign of physical education for the twenty-first-century world. Aiming at better outcomes for children, better working conditions for teachers, and innovative solutions to the decline of school PE, it calls for a transnational collective action project based on new research frameworks, stressing the fundamental importance of health-enhancing, life-enriching active participation for all children and young people. Action-oriented and evidence-based, the book examines the key challenges driving change, including the equity agenda, institutionalization, outcome and accountability based teaching, and physical activity requirements in schools. With a truly international scope, the text explores perspectives from the USA, Canada, Scotland, England, Wales, Ireland, New Zealand, Australia, and Italy. This is important reading for students and academics studying and working in physical education, kinesiology, public health, and children’s physical activity. It is also a valuable resource for pediatric exercise specialists, especially sport and exercise psychologists. 10 Redesigning Physical Education in Ireland: Significant redesign over modest reforms? Hal A. Lawson is Professor of Educational Policy and Leadership, and of Social Welfare at the University at Albany, The State University of New York, USA.